I think I can...I think I can! Make it to Spring Break! I only have 2 more days of school left but Friday cannot come soon enough. Behavior is always a challenge at this time of the year...my little scholars whiz through all their work, they're growing more independent with each day, and obvi they are all BFF by now. All that makes for one EXHAUSTED teacher! So, how many days until your Spring Break?! Thank you, Jessica! The unit is fantastic. There are sooo many great activities in there. I can't wait to get printing and laminating. 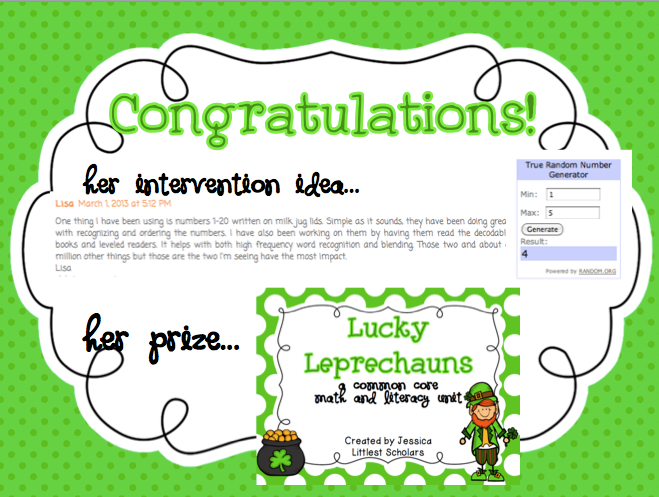 I love, love, love the 'I Can..." pages so the students can work on these independently.